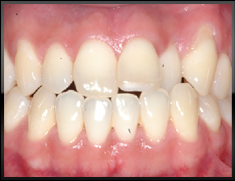 crown lengthening. 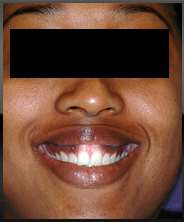 No dental restorations (i.e. 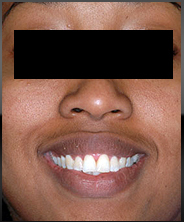 veneers) were done. 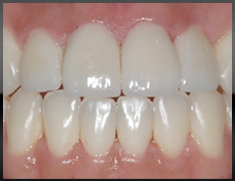 and bleaching. 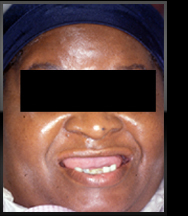 No dental restorations were performed. 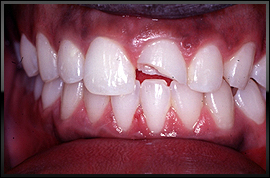 following traumatic blow to face while playing sports. 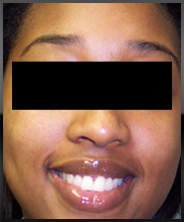 Invisalign therapy and porcelain laminates/veneers. 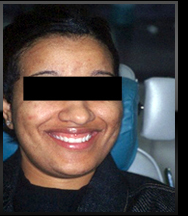 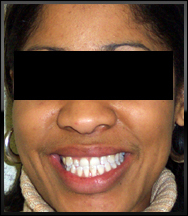 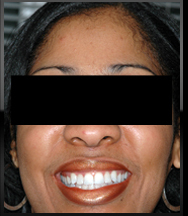 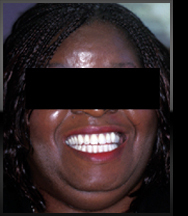 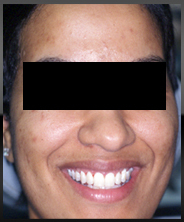 (congenitally small lateral incisor teeth) with Invisalign therapy and two veneers. 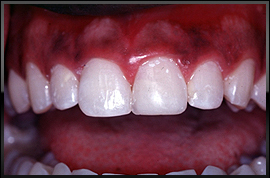 and implant supported prostheses (upper and lower teeth supported by implants).